Time to doctor up that stik of yours? Here's where you can find the parts to do just that. All items listed on this page are original equipment parts for your StepinStik and BubbaStik lines. All parts include new mounting hardware if applicable. Should you have ANY questions or need additional information, no matter how slight, please email BubbaSam. Replacement Tops for StepinStiks or any 1 inch diameter shafts such as BubbaStiks and BubbaStafs. 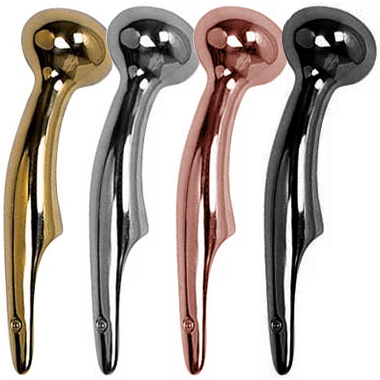 All tops are Solid Brass or Chrome, Copper and Black Chrome Plated Solid Brass. 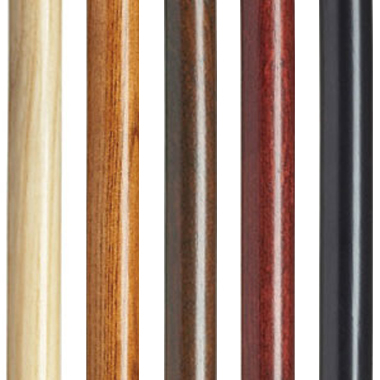 Replacement Shafts for your StepinStik, BubbaStik or BubbaStaf. 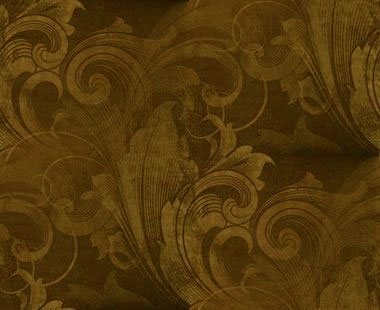 Mix is up a bit, choose from MANY colors, lengths and woods. 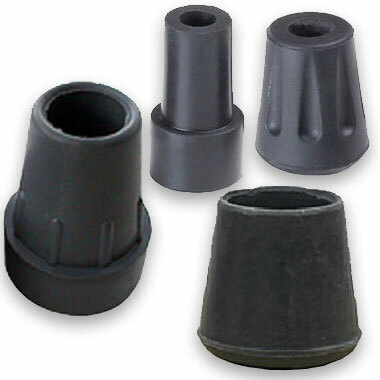 Replacement Tips in Standard and Heavy Duty, both Flat Bottom and Rounded Bottom. All straight StepinStiks, BubbaStiks and BubbaStafs use a 1 inch tip. Tapered Stiks typically use a 3/4 inch tip. So take some time and browse around... we think you'll find the parts you need!